Spore is a rather old game (2008) that was pretty popular and even then, it had great graphics. It’s a simulation computer game where you can create and guide creatures until they become intelligent. Think of it as a Sims game (same developer) except that they’re all aliens. Once your creature is able to build its own tribe and so on, you can start planning to create a proper civilization that will eventually colonize other planets. It is a mix between a RTS, life simulation and playing god. Here are 9 games like Spore that you should check out today! First on the list is Planetoid 3, an RTS game that is based in space. You are able to choose which race you want to use and expand your empire. Additionally, you can train fleets of ships, improve the economy and even declare war against others (or peace). 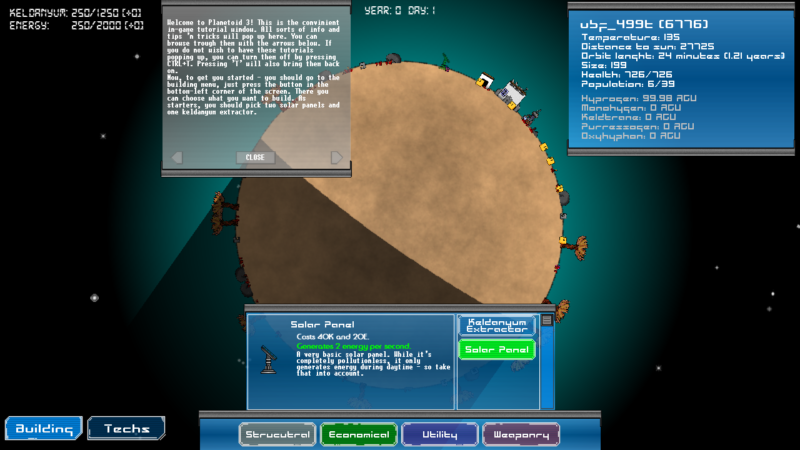 In this game, you can only play the Freemode where you start playing on a randomly-generated solar system. Planetoid 3 also comes with two different types of resources, i.e. Keldanyum and Energy. It is an in-development game but you can actually download it for free. This game is open for the community to help with the development, give ideas and contribute resources. The Kerbal Space Program is currently sold on Steam and it’s a game where you take charge of an alien race called Kerbals. This game is actually educational as you’re in charge of assembling a space craft that flies using physics and aerodynamics. Your job is to launch your crew into the orbit to check out other planets or moons. You have to create space stations and bases as well to expand the size of your expedition. This game comes in three modes, i.e. science mode (space experiments), career mode (oversee construction, funding, upgrades and etc.) and sandbox mode where you can build any space craft you want. Kerbal Space Program comes with many awesome features, including managing your Kerbal crew, building rockets and spaceships, using satellites to scan places and even doing R&D for new technologies. Next up is Thrive, an open source game that is free to play, both on Windows and Linux. 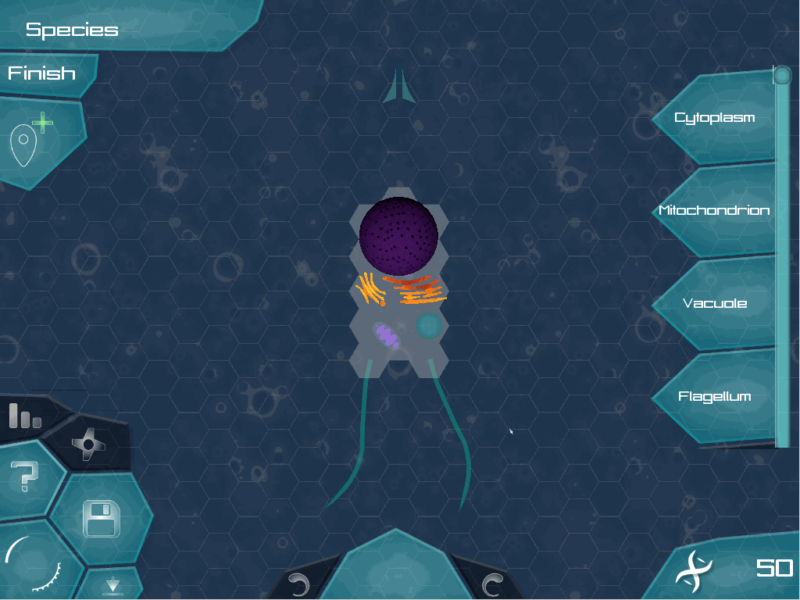 This game relates to the evolution of life where you start off as probably a humble unicellular organism and eventually rise up to dominate the galaxy. There are seven stages in the game, i.e. microbe, multicellular, awake, awakening, society, industrial and space. From the stages, it seems like you start off pretty small and once your species gains intelligence, it starts to grow and eventually create a civilization that is capable of dominating the cosmos. Thrive is a game developed by Revolutionary Games and your job in this game is to act as a creator. This is probably one of the more similar games like Spore. 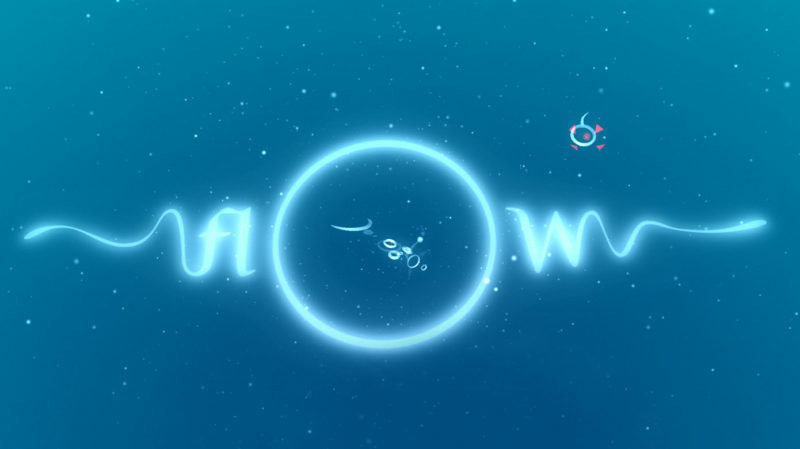 Flow was actually a flash game that started off earlier than Spore, but it was reworked as a Playstation 3 game later. This game works by you guiding a worm-like creature in an aquatic environment. 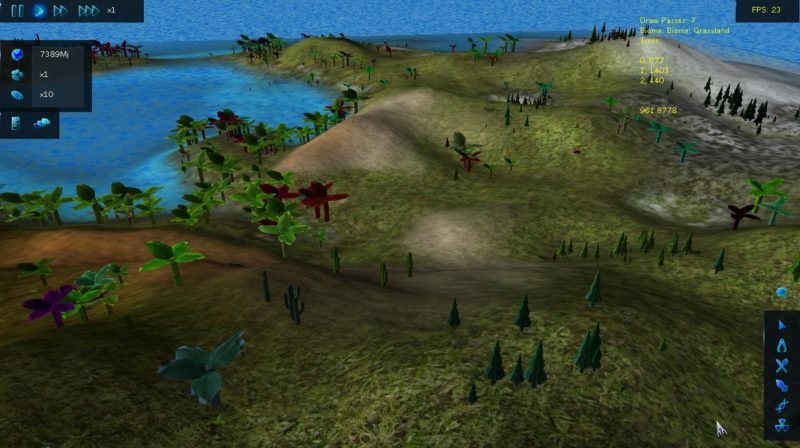 The player’s perspective in this game is a little different as the view consists of 2D planes stacked vertically on each other, which means the creatures that are below will appear blurry. It becomes clear when it’s near your worm-like creature. Your creature basically tries to eat other organisms when they are nearby and increases the segments on your creature after eaten. It’s definitely not as in depth as Spore, but it has its similarities in the beginning. Eufloria is a RTS game that was based on the concept of a Dyson tree hypothesis, where a tree-like plant is capable of growing on a comet. It was released a few years later than Spore. The setting of the game is in space as well, and your role as a player is to command lifeforms called Euflorians who live on asteroids. You have to use seedlings that are grown on Dyson trees to keep growing and eventually conquer asteroids. You can plant more trees and these trees will give more seedlings. Eventually, you have to go against other empires to discover the origin of a mysterious grey menace. Next up is Void Hunters, which is a multiplayer action game. This game is definitely not as in depth as Spore, as it’s mainly on salvaging wrecks and fighting other opponents in space. It doesn’t have the concept of growing a unicellular organism into the civilization, but rather it’s more on battles. 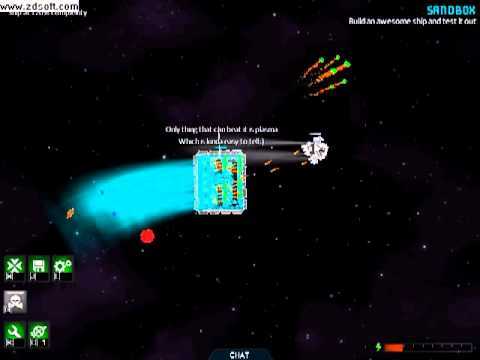 However, you can build your battleship by salvaging space junk. There are three game modes for the free-to-play version, i.e. war (FFA or team battles), blueprint (battle with your customized ships) and sandbox (create and test your customized ships). 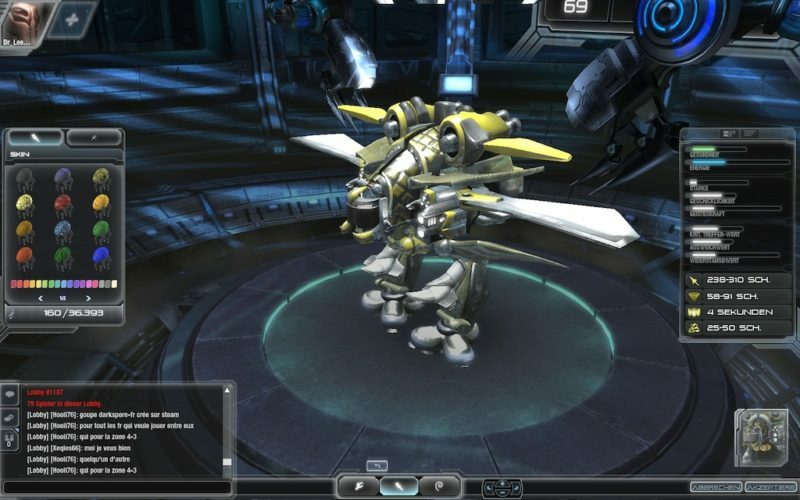 Endless Space is known as one of the best 4X games that is mostly involving battle strategies. Although similar to Spore in the sense that you can battle in space, the growth concept is not as in depth as Spore. You have the choice of 8 different civilizations that you can use to dominate the galaxy. There are plenty of things to do in this game, including discovering hundreds of different star systems, planets, resources, mysteries and strange scientific phenomena. In Endless Space, you can also control the galaxy via trade and diplomacy or explore the universe for powerful artifacts. You also have the choice to just build an incredibly big armada to decimate your enemies. Among all of the games like Spore mentioned here, Species: Artificial Life is one of the most scientifically accurate. This game actually teaches you on evolution and how it happened over the course of 4 billion years. They use principles like variation (different genes in every creature), mutation and even natural selection (how the environment affect creatures in terms of survival). You can choose whether to just be an observer, or to influence how a species develops in the game. Darkspore used the same creature editing tech from Spore, which is why it’s similar. It’s actually a science fiction RPG where players have to go around alien worlds to save the entire galaxy from Darkspore’s mutated forces. This game also has unique features, like squad-based mechanics and multiplayer options. There is also a PvP arena in Darkspore. Edit: Unfortunately this game may be offline now. We have listed 9 games that are in a way similar to Spore, but it’s hard to find an exact match. If you have other games that you think should have been listed here, do leave your comments below.